1. First things first: Let's blast off with the oddly relaxing noise of an Atlas V rocket launching. These are the the rockets NASA uses to launch many unmanned missions into Earth's orbit and beyond. 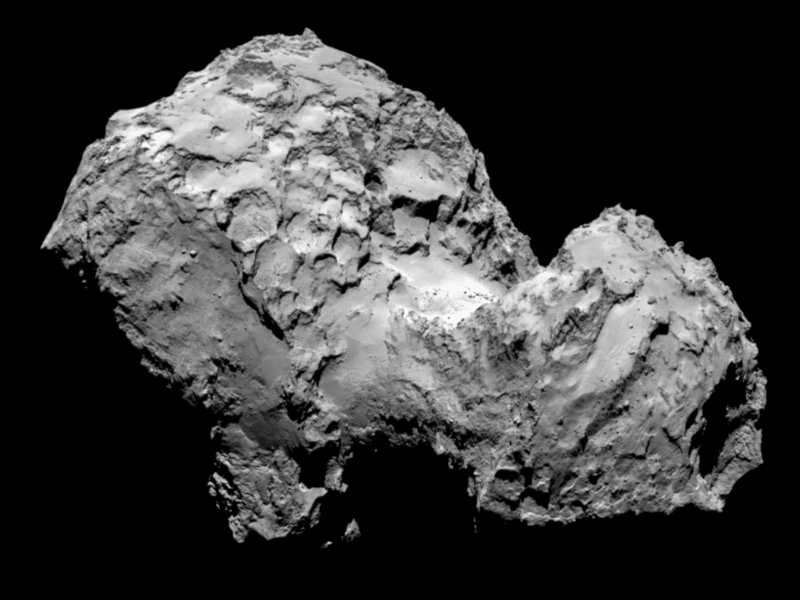 This sound was made by scientists on the Rosetta Mission that put a lander on a comet. This "song" comes from the spacecraft's magnetometer instrument, but is sped up about 10,000 times to make it audible to the human ear. Sensors designed to sense vibrations from landing registered Philae's first touchdown. This is not an actual sound recording but an audio adaption of the vibrations the detectors recorded. If there were an atmosphere on the comet, it would have sounded pretty close to this. 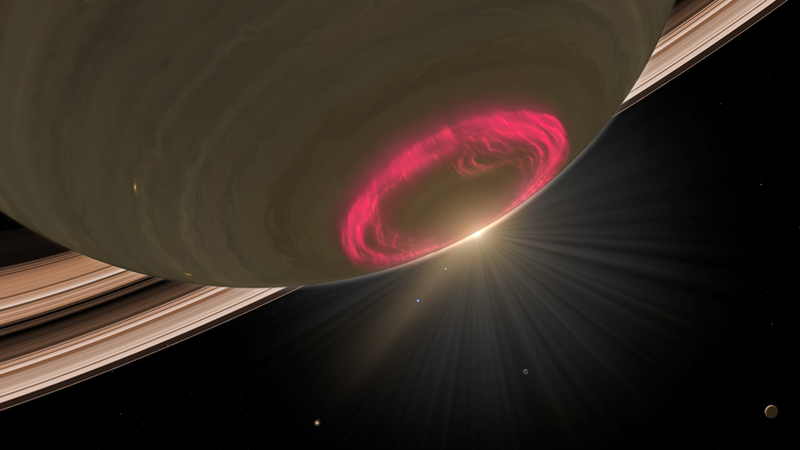 Saturn emits an ever-changing chorus of radio frequencies that are related to the intense auroras seen on the poles of planet. These auroras (like the northern/southern lights on Earth) come from the planet's magnetic field interacting with solar wind. To make the frequencies audible to the human ear, the noise has been slowed about 44 times. Scientists attribute the dramatic changes in tone to the interaction of Enceladus' atmosphere and its magnetic field. These noises were created by converting the radar echoes used for navigation during the probe's final descent into audible sounds. As Huygens approaches the ground, the pitch and intensity of the noises increase. Scientists with the European Space Agency made this recording in a lab using the sounds heard by Huygens' microphones. It contains several sound samples taken at different times during the descent. These "waves" are caused by massive explosions from the Sun that eject plasma into the solar system. The plasma travels all the way into interstellar space, where it disturbs the plasma already hanging out in that void. That disturbance is what you are hearing. This has been sped up considerably. NASA's high tech toilet uses suction to get rid of human waste. Astronaut Chris Hadfield describes the experience as "kinda windy."